Available on selected days throughout the year, book now to guarantee your spot. If you have any specific dietary requirements please contact the bookings team on 01908 272673 when you have completed your booking. 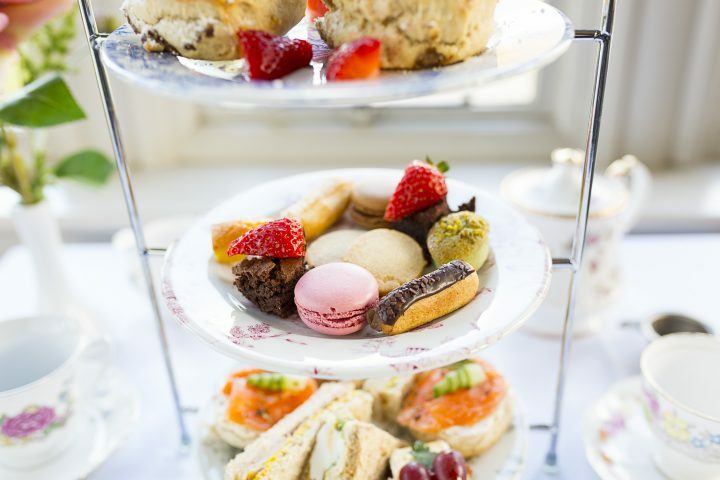 Afternoon tea is available to book on selected dates throughout the year, click book now to find an available date. Once you have made your purchase you will receive a confirmation email, please bring this with you on your selected date. 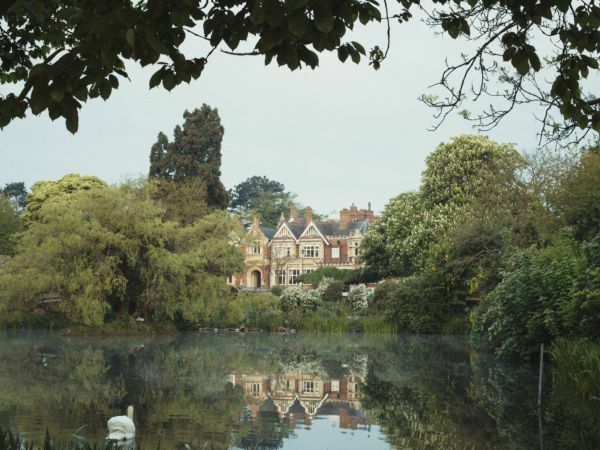 All bookings include entry to Bletchley Park and annual season ticket. 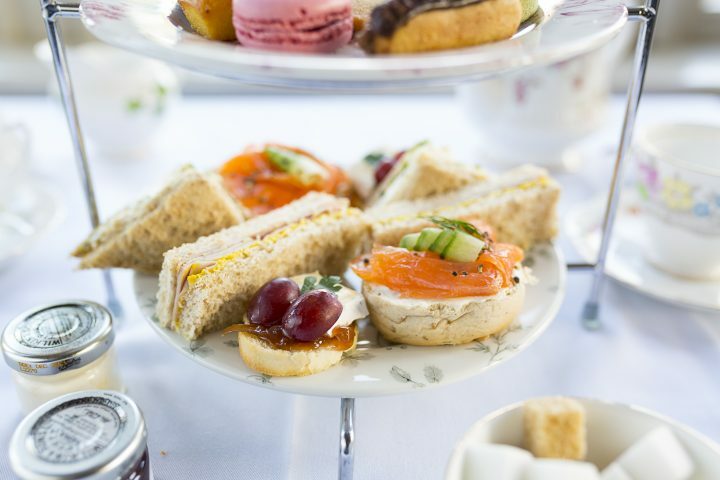 £35.25 per person – advance bookings only includes afternoon tea and admission to Bletchley Park. Exchanges – Tickets can be exchanged for an alternative date if customer notifies Bletchley Park at least 48 hours prior to booking. Love Afteroon Tea at Bletchley Park?